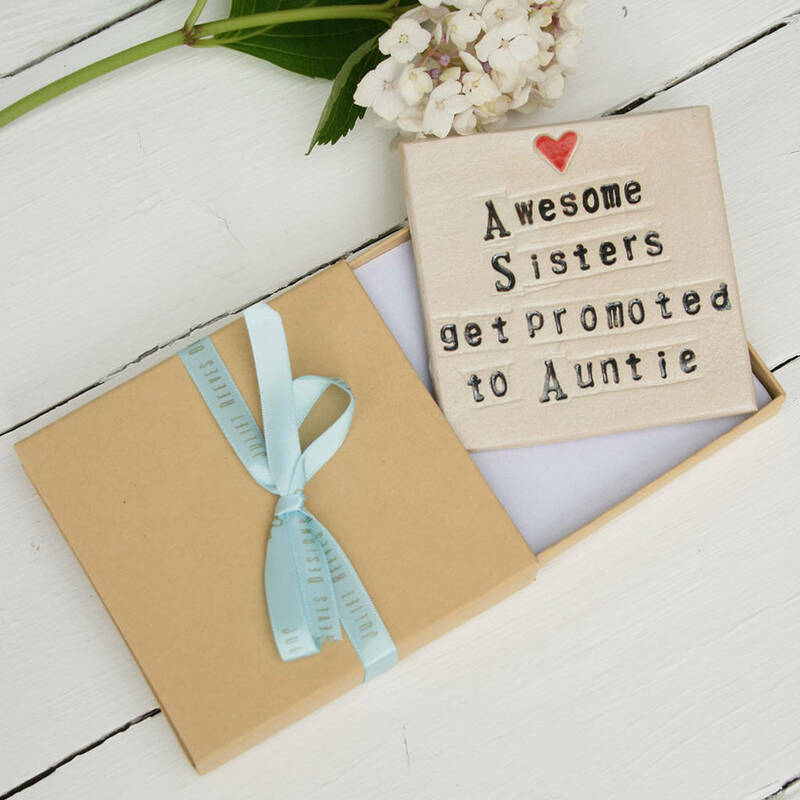 A lovely keepsake ceramic coaster for the new Auntie to be! 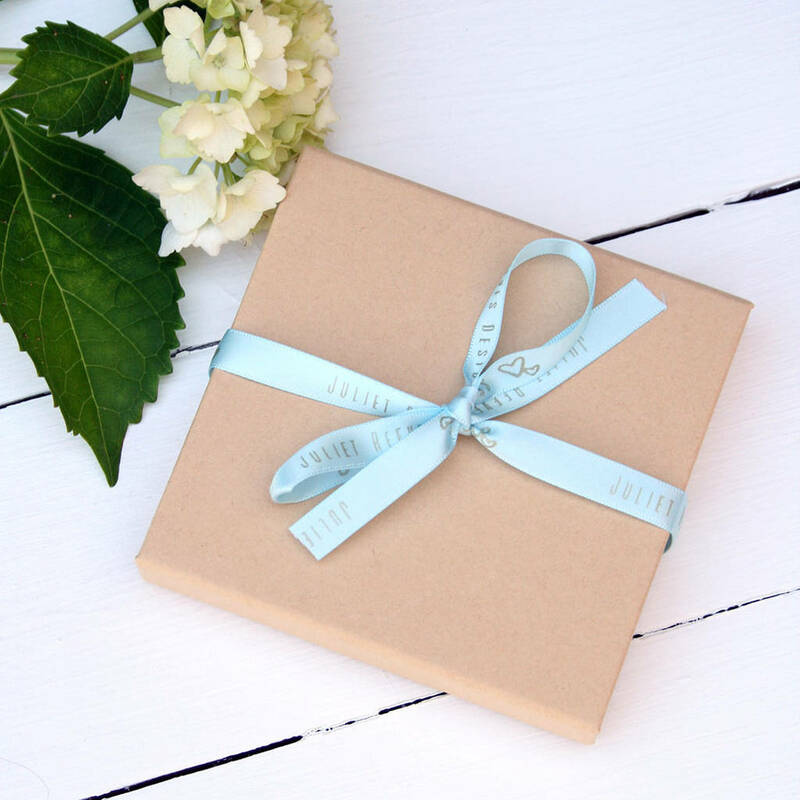 A great gift to give to announce a new addition to the family. 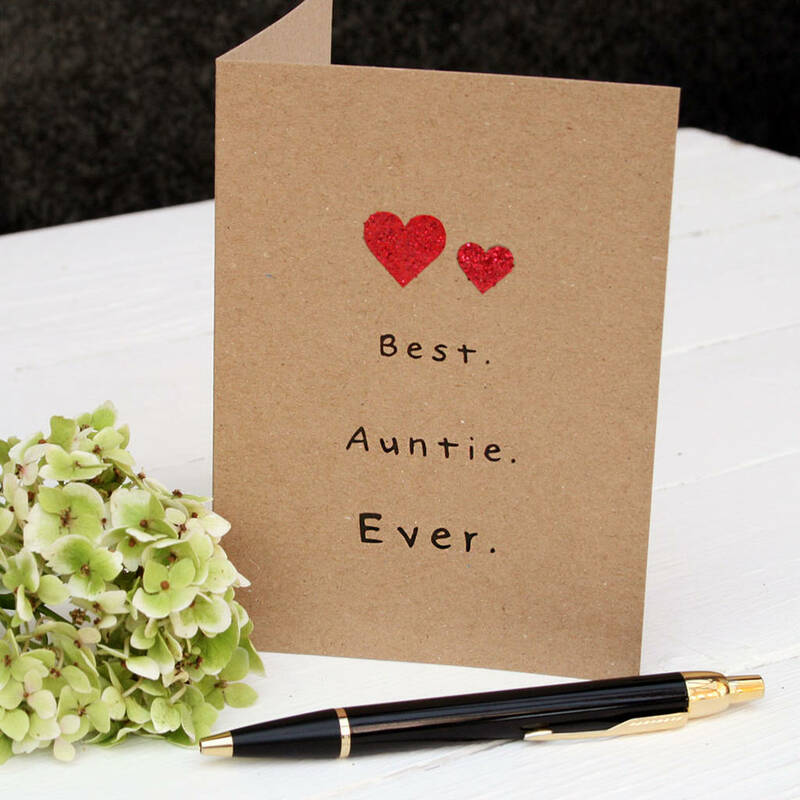 This product will come wrapped in a matching ribbon and will have foam feet to protect your worktop. 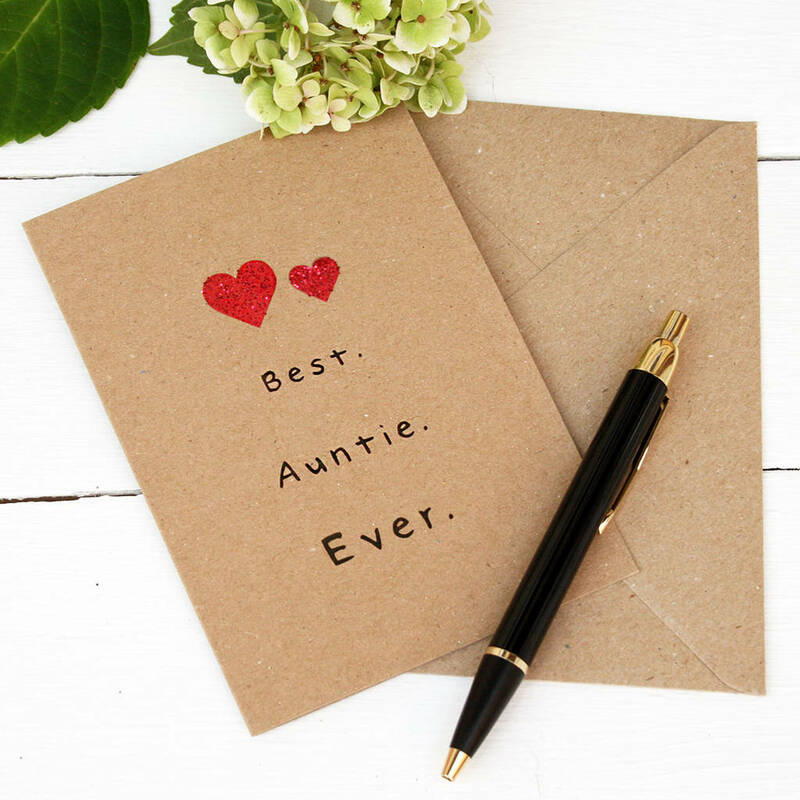 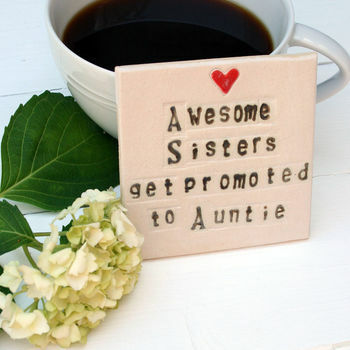 Options to choose between the standard text 'Awesome Sisters get promoted to Auntie' or 'Personalised Text'.